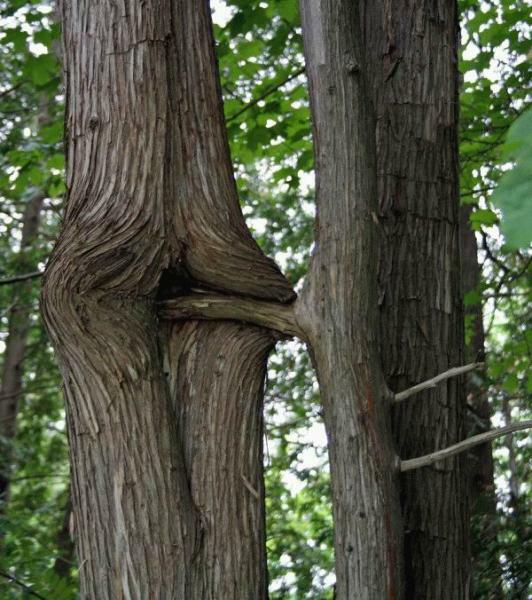 Yeah, you like that, don’t you… you dirty tree you. look! that tree has a woody!